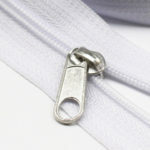 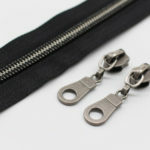 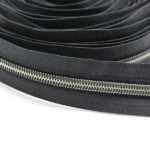 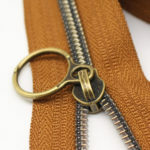 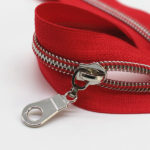 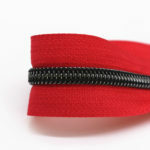 Zipper type : can be sold by open end, close end, or long chain by the yard. 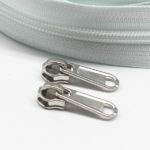 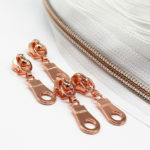 You can use the fashion iridescent zippers in pretty bags or clothing. 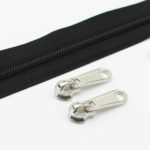 If the zippers are matched with iridescent pulls, it is more upmarket. 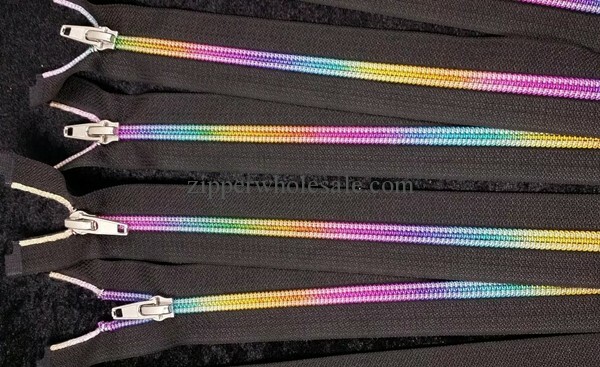 If you have interest to use the iridescent zippers in your design, please kindly contact us at any time.